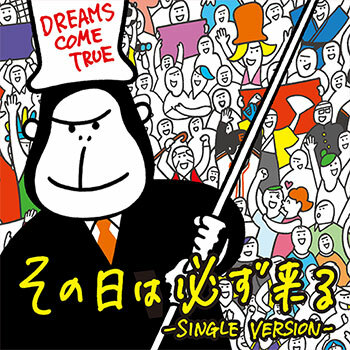 A new DCT single called “Sono hi wa kanarazu kuru” was released on July 25th. The song is only available via download. You can find out more at the DCTJoy Forums.